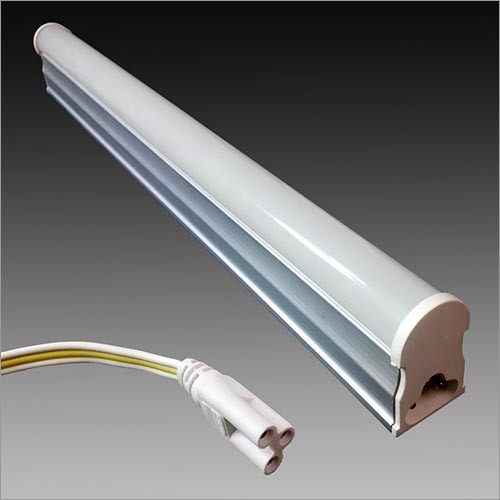 Providing you the best range of t8 led tube light and t5 led tube light with effective & timely delivery. Slim LED batten in PP, PC Aluminium housing with decorative end caps. 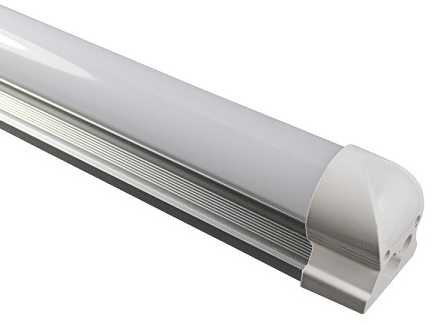 Industry best light output, with spot free illumination,effective heat dissipation. Robust driver with wide voltage range 100-240VAC and inbuilt protection. Wall mounted, Protected from dust and insects. Eco-friendly, Reduces CO2, No UV radiation.